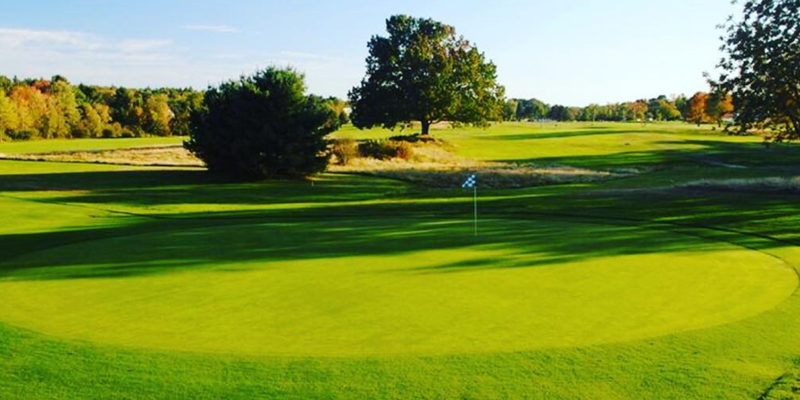 Situated just minutes from the LL Bean Flagship Store as well as the shopping and sites of world-famous Freeport, Maine, the Freeport Country Club is a fun, popular 9-hole track. We're located conveniently just 20 minutes from Portland, 20 minutes from Lewiston-Auburn and 20 minutes from Brunswick-Topsham. Our rates and location make us a great spur-of-the-moment golf trip for folks from Maine or away. DIRECTIONS FROM PORTLAND: Take Route 295 North to Exit 17, Yarmouth-Freeport and Route One. Turn right onto Route One North. Follow approximately two miles-- at National Ski and Bike, turn left onto Old County Road. Take your very next right. Parking and Pro Shop are at the end of this road. DIRECTIONS FROM POINTS NORTH: Take Route 295 South to Exit 20 (formerly 19) for Desert Road, Freeport and Route One. Turn left off the ramp onto Desert Road, follow over the highway and then turn right onto Route One South. Approximately a mile and a half later, turn right onto Old County Road (just BEFORE National Ski and Bike). Take your very next right. Parking and Pro Shop are at the end of this road. Contact Freeport Country Club at 207-865-0711 for more information and details on holding a golf outing at the course. 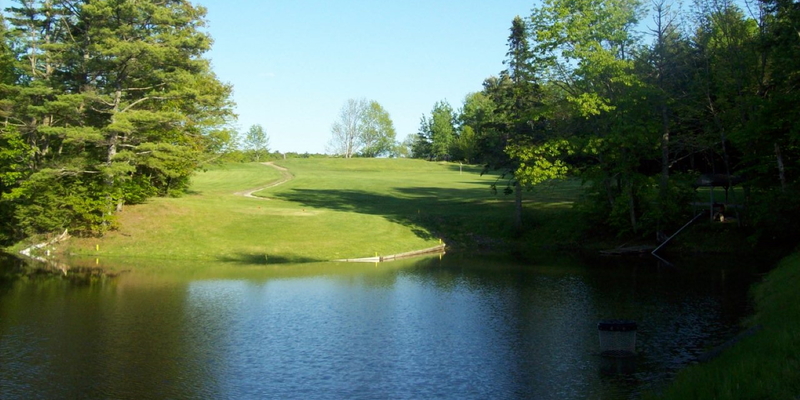 Contact Freeport Country Club at 207-865-0711. Contact Freeport Country Club at 207-865-0711 for onsite or nearby dining options. This profile was last updated on 03/01/2018 and has been viewed 9,135 times.